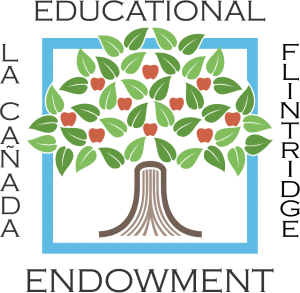 The Endowment Fund of the La Cañada Flintridge Educational Foundation is committed to enhancing the educational standards and reputation of the La Cañada Unified School District, one of the country’s most highly regarded public school systems. Annual gifts to LCUSD provide the means to achieve this. The Endowment Fund’s mission is, in perpetuity, to increase and stabilize the long-term growth of gifts to LCUSD. The Foundation’s Endowment Fund is a cornerstone of the Foundation’s funding strategy. Over time, the Endowment will grow to a very substantial size and provide larger contributions to the Foundation’s annual campaign. Subject to certain restrictions, the Endowment can contribute up to 5% of the 16-quarter rolling average of its assets to the Annual Campaign each year. As the Endowment grows, larger contributions can be made each year to the Annual Campaign. 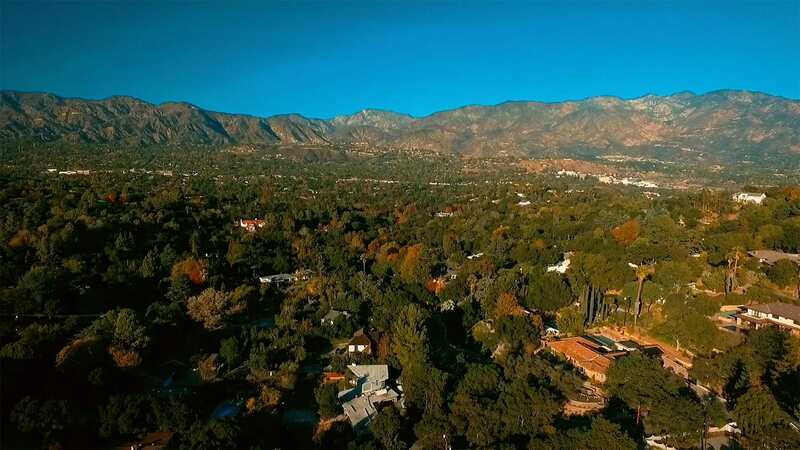 While the LCFEF Endowment Fund is managed by an experienced third party – the California Community Foundation – a group of independent Trustees are ultimately responsible for overseeing the Endowment. Each of the Trustees serves a term of five years, and new Trustees are selected as required. The Endowment bylaws call for at least two Trustees to have legal, investment management or financial advisory experience. LCFEF Endowment Funds are currently invested in the California Community Foundation’s Endowment Pool, with the objective of preserving the real (i.e. inflation-adjusted) purchasing power of the investment pool net of annual distributions for grants and expenses. An additional objective is to provide a relatively predictable, stable stream of distributions for grants and expenses that keep pace with inflation over time.